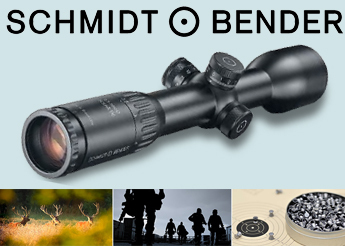 Exceptionally tough, Burris Handgun Scopes provide long eye relief in a lightweight package. 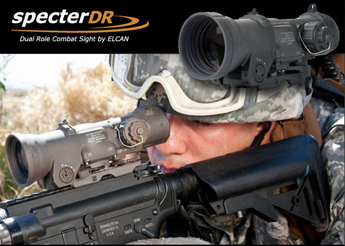 These scopes feature posi-lock to combat recoil and index-matched, multi-coated lenses for superb light transmission, eliminated glare, and total clarity. 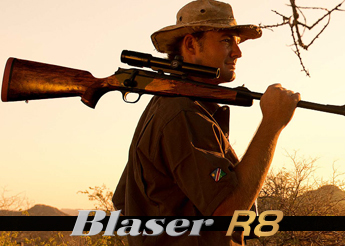 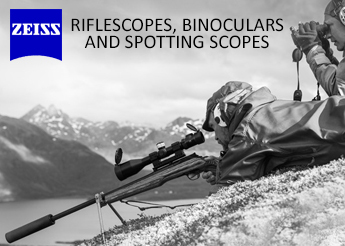 Take on the challenge of handgun hunting with Burris Handgun scopes.